What Are The Uses Of Memantine? 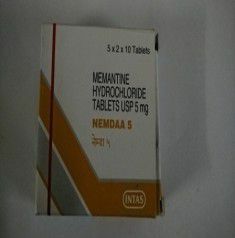 Memantine is used for treating symptoms of Alzheimer’s disease. What Are The Side Effects Of Memantine? What Are The Contraindications Of Memantine?